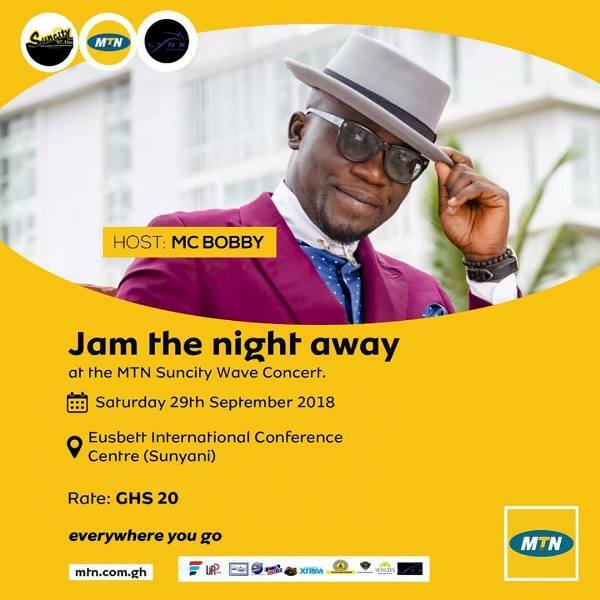 Astute Radio Presenter, Owusu Amponsah Bobby Manfred, popularly known as MC Bobby, has lauded the organisers of MTN Suncity Wave Concert. 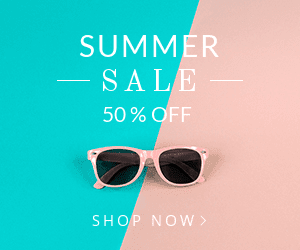 MC Bobby, who plies his trade with 3FM in Accra, asserted that the MTN Suncity Wave Concert is the biggest jam that the people in the Brong Ahafo Region can boast of. “It’s a great initiative and I will commend Mr Ransford Antwi for bringing this dream to life. It’s a perfect platform to showcase our regional artistes to the world and as well celebrate true Ghanaian songs. If we push our own, we will definitely get there. “This admittedly is the biggest musical concert that has come to stay in our region, we all should be proud of it and enjoy it to the fullest. I look forward to meeting new friends and all the old ones again. Thanks to our major sponsor MTN and all the brains and support behind this,” he said in an interview with Newshuntermag.com. MC Bobby, who started his career as a radio presenter in Sunyani, expressed how it feels to come back home—and do what he loves to do. “It simply feels amazing, I mean home sweet home you know. We started this there so it’s an honour to be back there and do what we always love to do. I hope Sunyani is as ready as I am to welcome me back in their territory and stage,” a joyous MC Bobby stated. When asked what the fans should expect from him, he answered, “It’s the biggest Jam in our region; if you are in for a real jam then it’s definitely the place to be. Music performances plus DJs doing their own thing...mehhhn!! It’s just the place to be. And of course, I will make sure the atmosphere is charged and exciting. If we have a great night I guess my job will be done and fans and patrons excited. 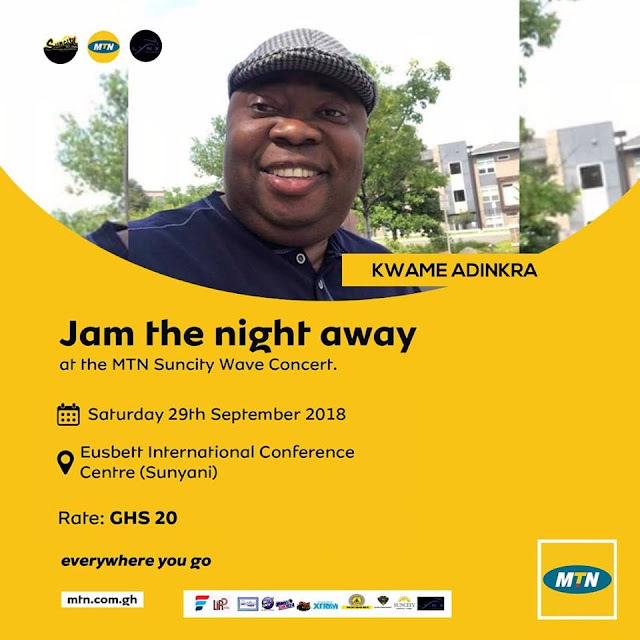 The MTN Suncity Wave Concert which is scheduled to take place on Saturday, September 29, 2018, at the Eusbett International Conference Centre in Sunyani—will have performances from Kuami Eugene, KiDi, MzVee, Freda Rhymz Nsemonee Katapila, Kooko, Kaasolo, Kueba, Joe Felix, Shakadan, Blackboi, Mavlus, Wear Shades, Fali Finest, Qwesi Qorang and many other budding musicians in the Brong Ahafo Region.